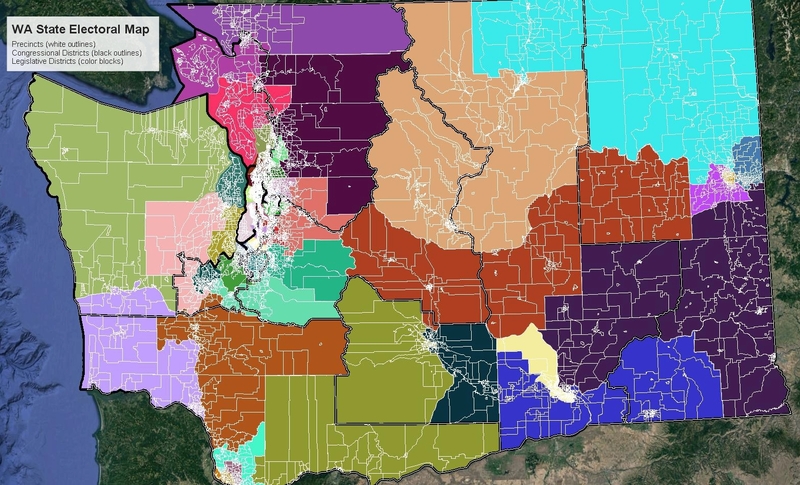 Click to Enlarge WA Map of LD, CD, Precincts. Some lists with R Code (from data.table library) below the break. Font needs wide screen and probably some zoom. CE[IsWithdrawn != TRUE,.N,] # in the game!